We have played the first 90 minutes of the upcoming strategy RPG Utawarerumono: Mask of Deception on the PS Vita. In our preview, you can see the beginning of the game as well as Kuon and Haku on their journey to the village. 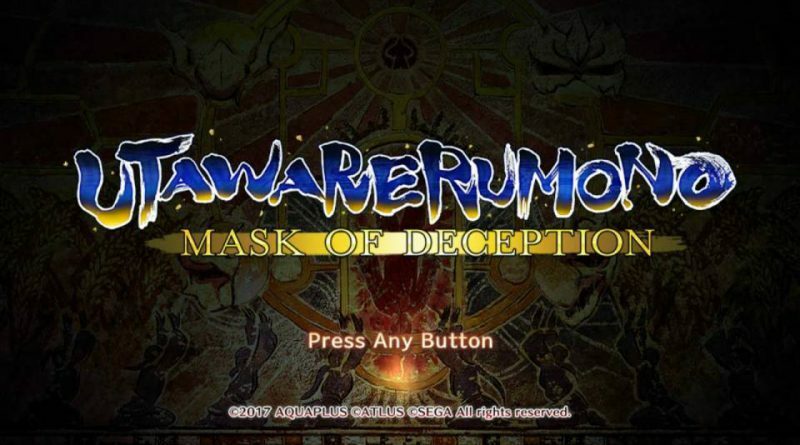 Utawarerumono: Mask of Deception will be released for PS Vita and PS4 in North America and Europe on May 23, 2017.